We’re already hard at work on the books that will be coming out in 2019, and we have our first cover to show you! 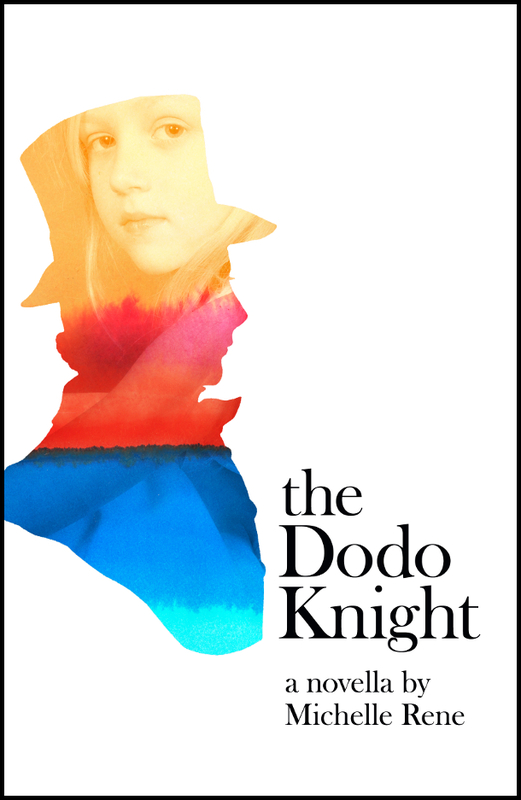 The Dodo Knight, by Michelle Rene, will be out in April, 2019. 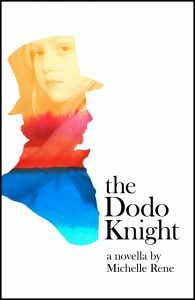 It is a historical fiction novella, taking the “Liddell Riddle” – the mystery of why Lewis Carroll fell out with the family of Alice Liddell, the inspiration for Alice and Wonderland – and imagining a beautiful and heart-breaking story of a special little girl, her special friendship with Carroll, and what happens when the expectations of prosaic adult world intruded on that friendship. The beautiful cover was designed by Susan Lavoie. I think the book is as charming as this cover, and can’t wait to share it with you all. If you want to be sure you don’t miss this book when it comes out, join our mailing list. You’ll get notifications of all our new releases as well as of sales, and once a month, I pick a random subscriber and send them a code for a free ebook!